Made from nickel plated steel wire wrapped around tin plated hex shaped steel core wire. 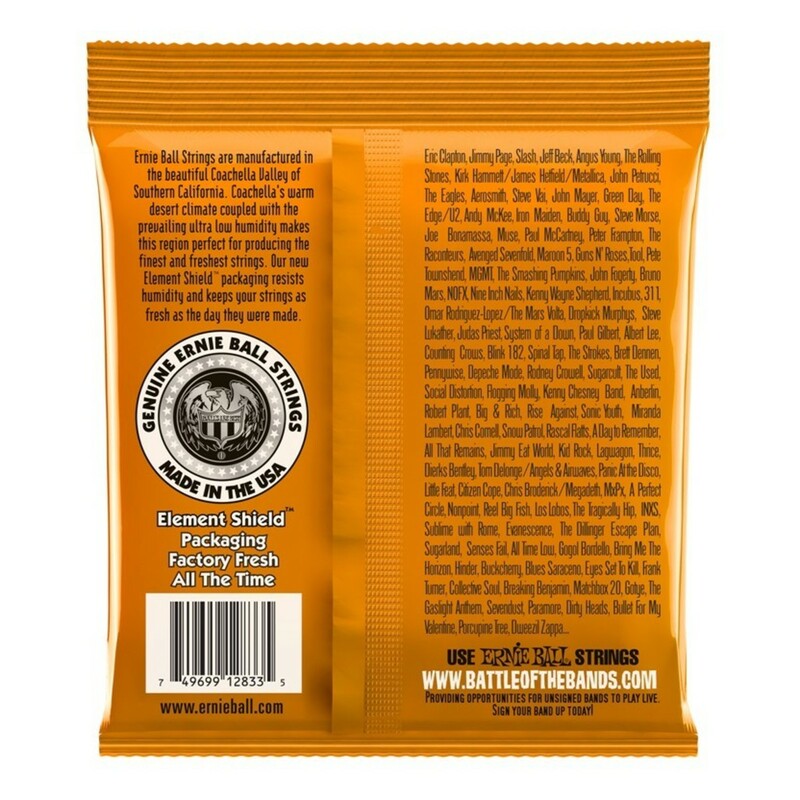 By far the most popular, produces well balanced all around good sound. 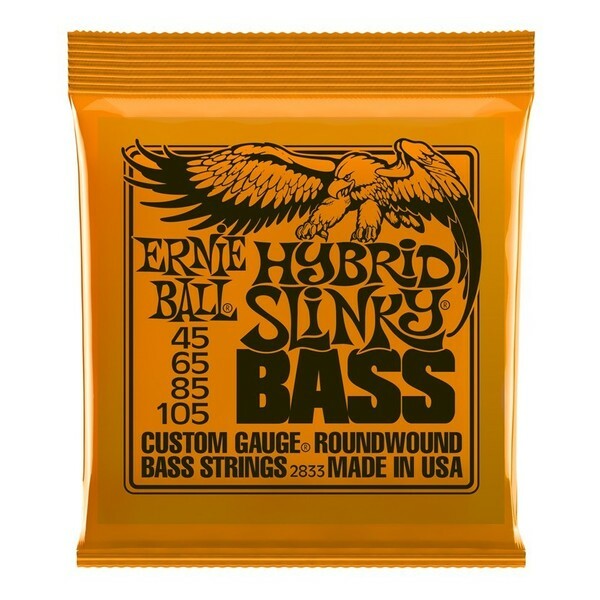 Ernie Ball is the pioneer of Rock and Roll Bass strings. Since setting the industry standard for electric strings, the list of Ernie Ball Bass String users has grown massively over the years and their presence can be felt (and heard) on stages and albums the world over.